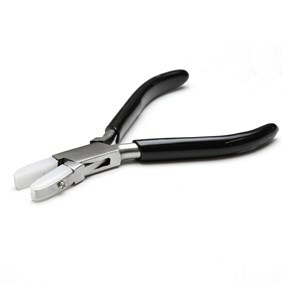 These professional quality pliers by Beadsmith have double nylon jaws and are ideal for working with wire and findings as they will not damage, mark or scratch your wire. 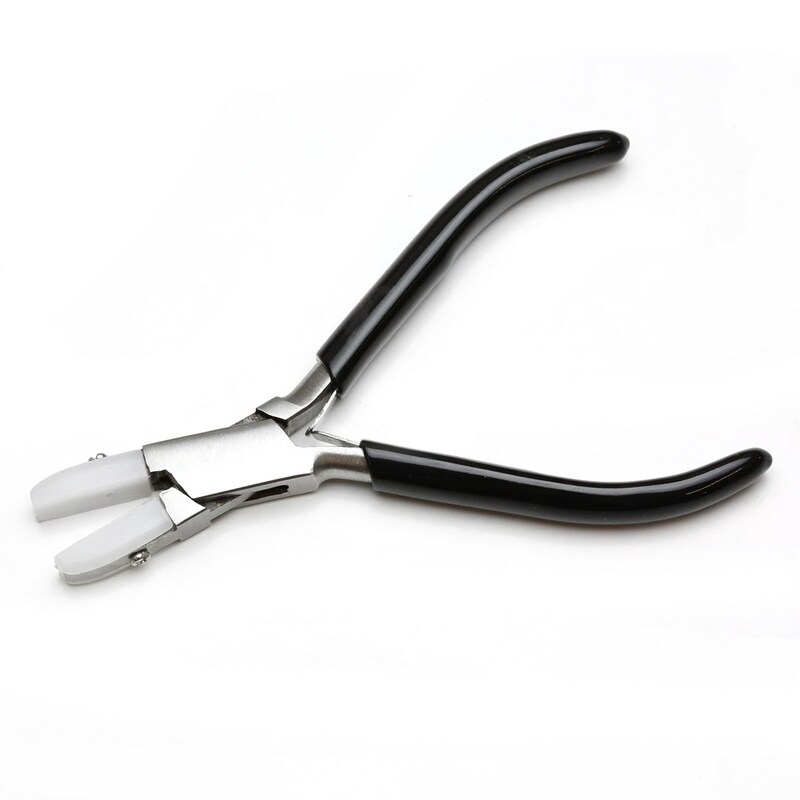 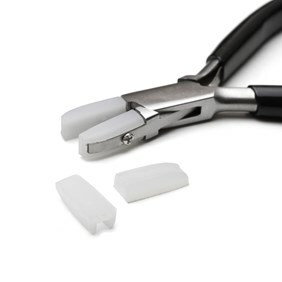 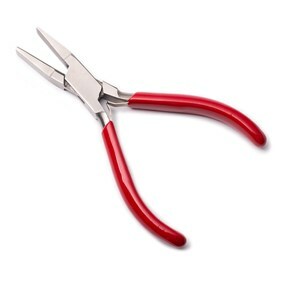 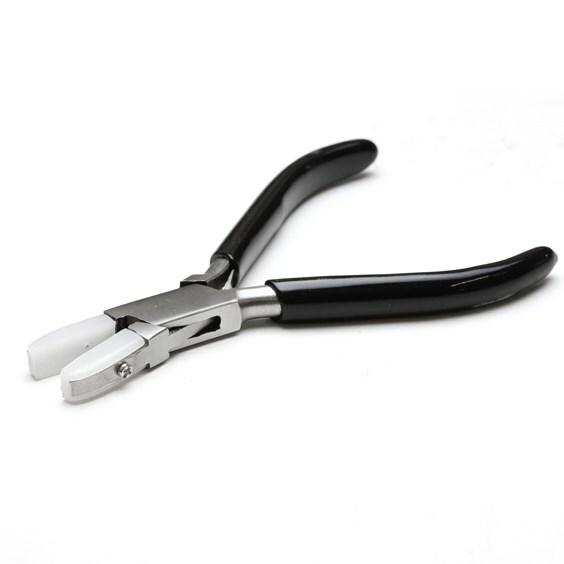 Unlike the jaws on regular pliers, the nylon jaws on these pliers will protect your wire from receiving any scratches and dents, especially when opening and closing large jump rings or when using wire wrapping techniques. 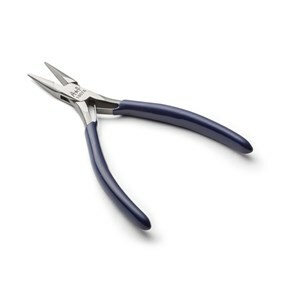 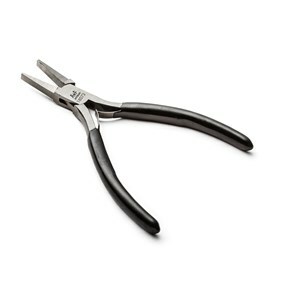 These pliers are particularly useful to straighten out wire too! They are a box jointed construction for ease of use and the nylon jaws can easily be replaced when necessary.